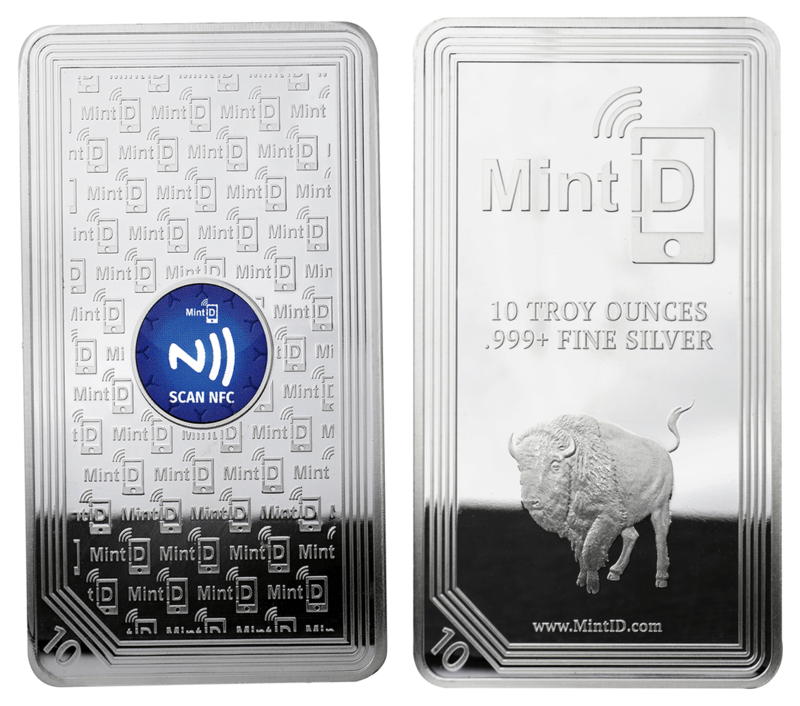 Physical precious metal investing has many advantages, unfortunately until now investors have been plagued with the uncertainty of whether or not the products they own are actually genuine. And that’s all about to change! 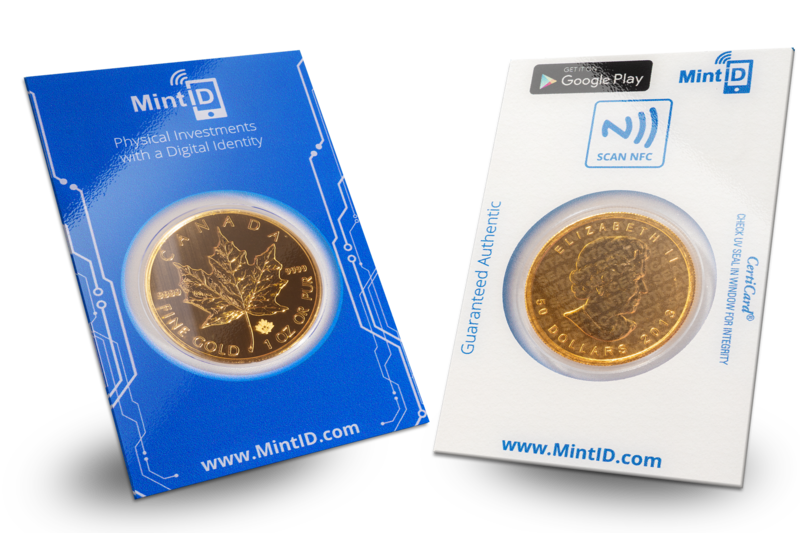 MintID products are truly the world’s most secure bullion investment products on the market today. 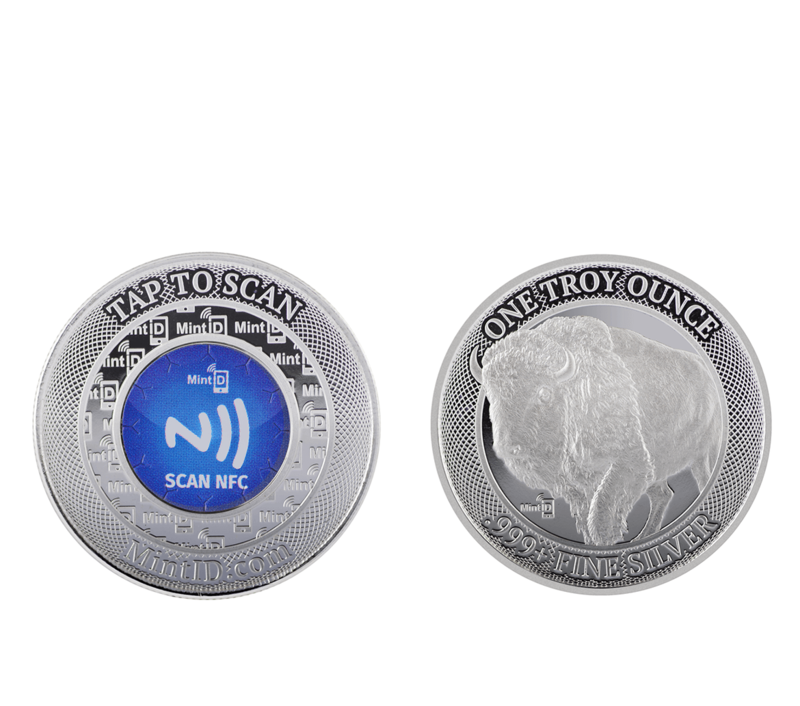 Each investment product is outfitted with a custom designed NFC chip that has a unique encrypted and tamper-proof digital certificate. 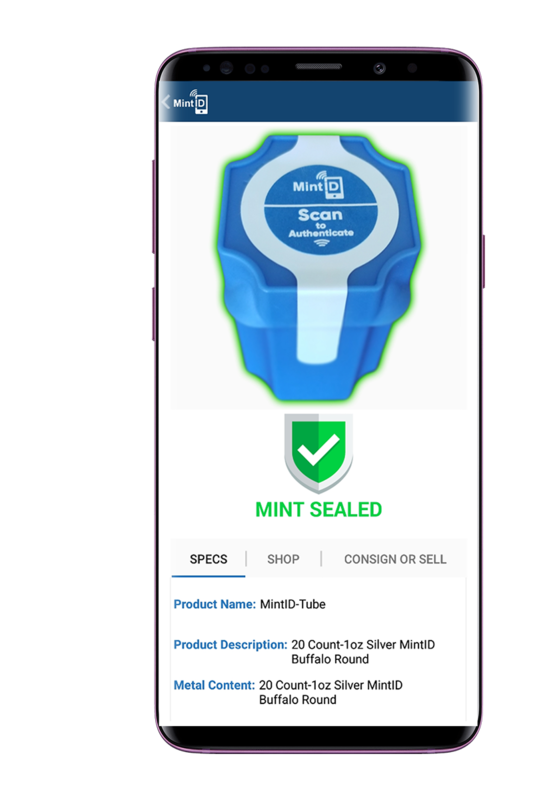 Using our mobile app each product can instantaneously be authenticated and guaranteed genuine by the ISO: 9001 facility that minted it. 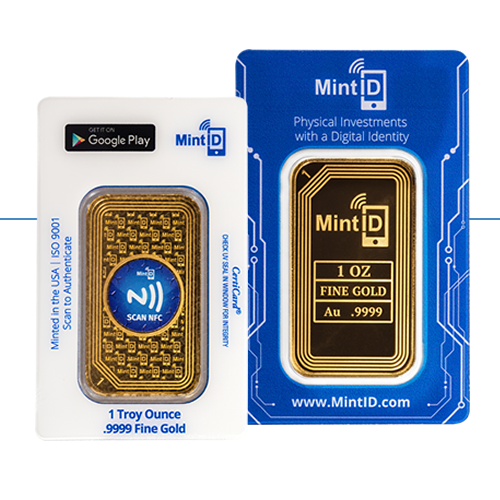 MintID works directly with ISO: 9001 rated minting facilities to adhere an encrypted tamper proof microchip that gives each product a digital identity that cannot be duplicated. 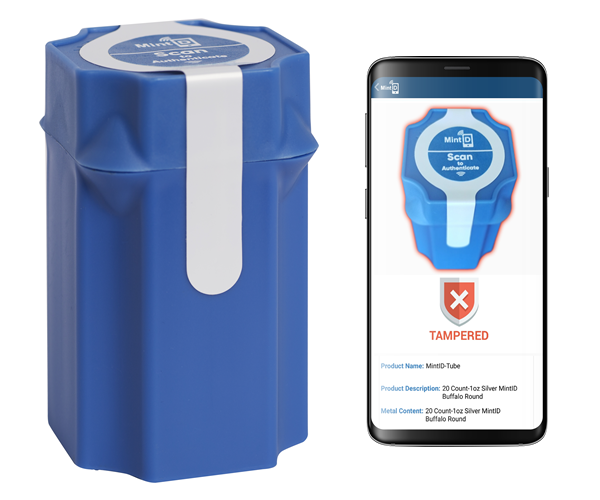 By applying these microchips directly at the factory we can track via our mobile app the complete supply chain between manufacturer and authorized dealer. 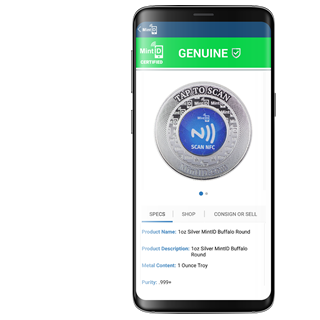 Utilizing our mobile app with a tap on an NFC-enabled smartphone, users will be able to authenticate and identify each one of their physical investments. 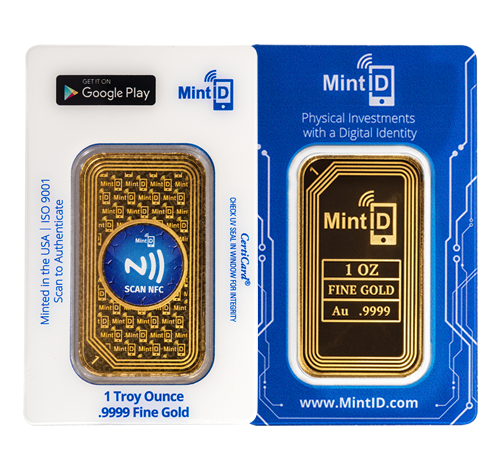 We know that you are not an expert in identifying fake gold and silver bullion products; that is why we created a bullion product that eliminates the uncertainty in purchasing physical precious metals. 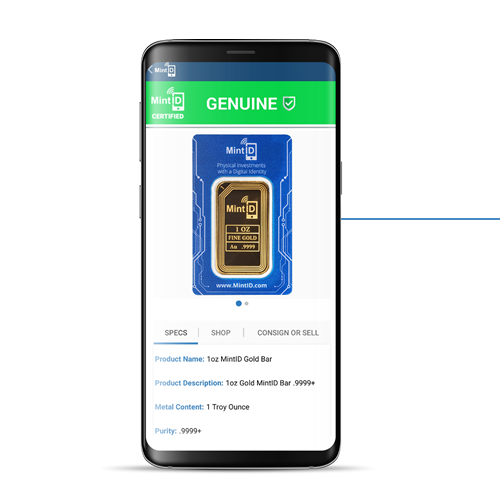 We believe in a connected world every bullion investment product and collectible should have a digital identity to guarantee the authenticity of each product. 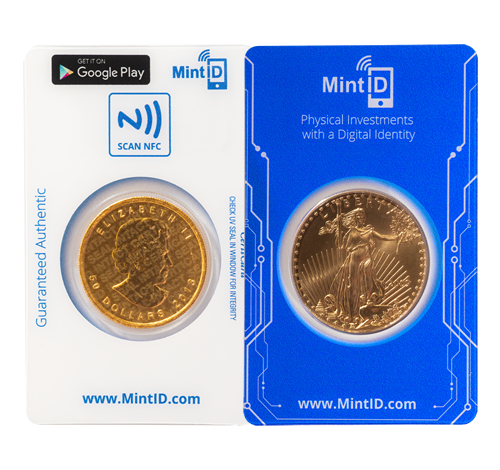 Utilizing our technology we will be able to digitally identify, authenticate, and prevent counterfeiting of some of the world’s most valuable items. 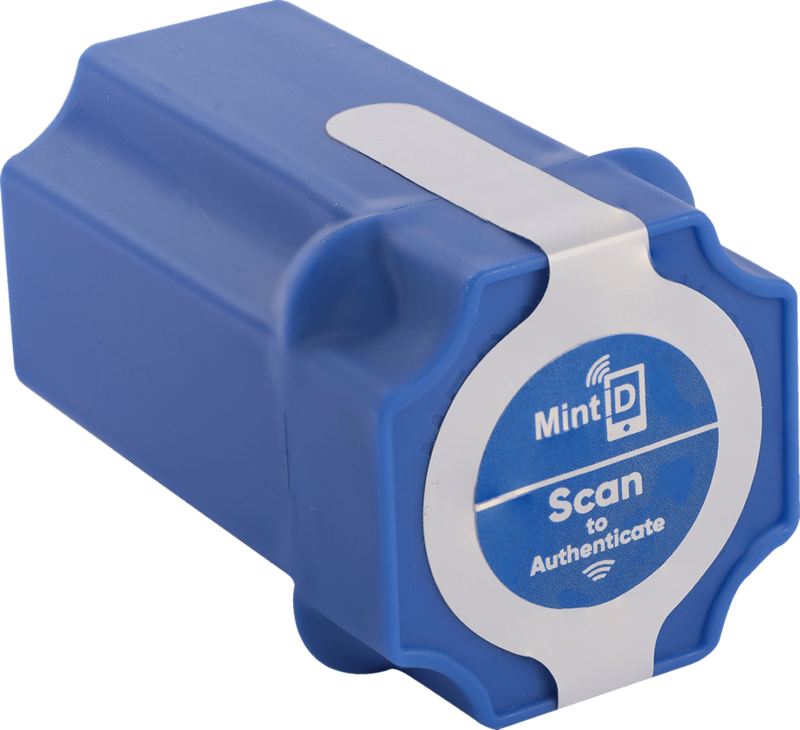 Unlike serial numbers, UPC codes, QR codes, or barcodes MintID chips cannot be copied or cloned. 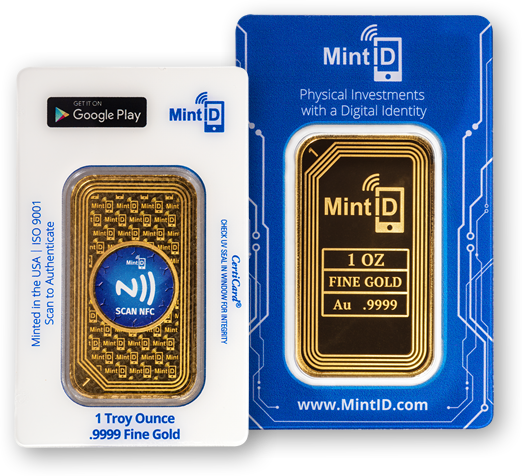 MintID only uses locked encrypted microchips that link your physical bullion products to their cloud based digital records. 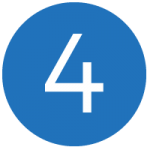 Eliminates Grey Markets by tracing and tracking any unusual scans outside of the supply chain. 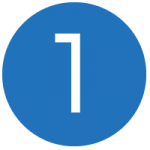 Custom engineered AES 128 bit encrypted micro-chips designed to self-destruct if tampering is detected. 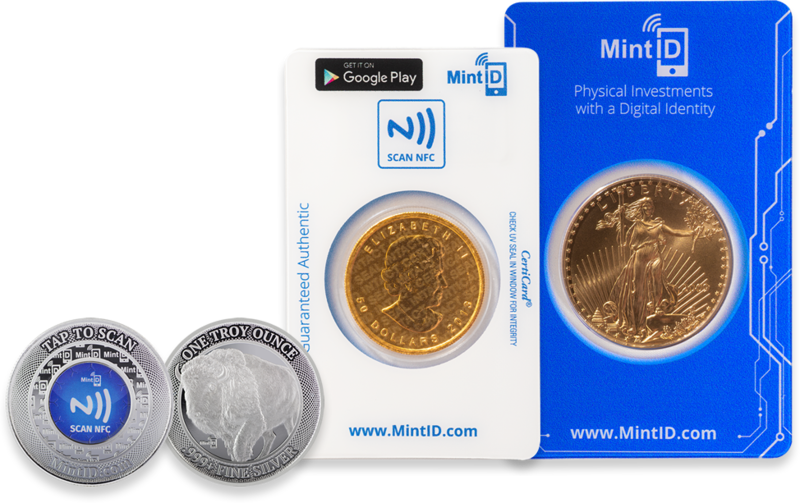 MintID works directly with ISO: 9001 rated minting facilities using only LBMA/COMEX approved metals. 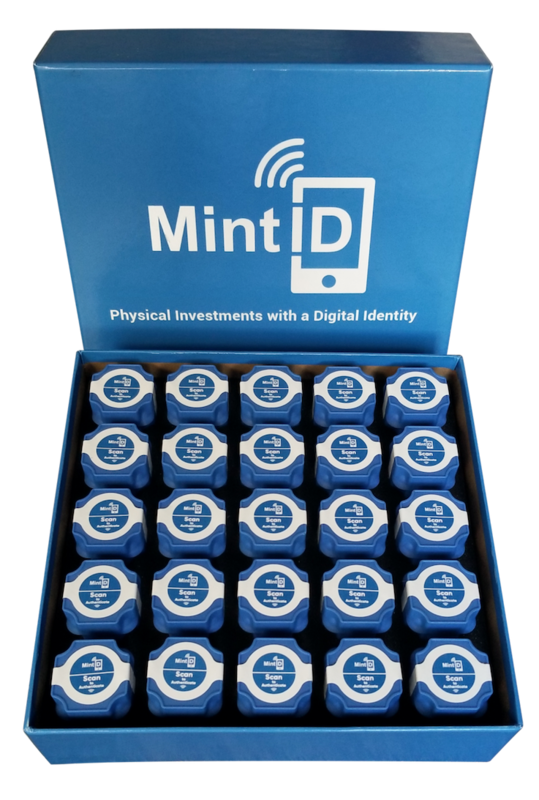 Each MintID product is equipped with an encrypted tamper proof chip that gives each product a digital identity that cannot be duplicated. 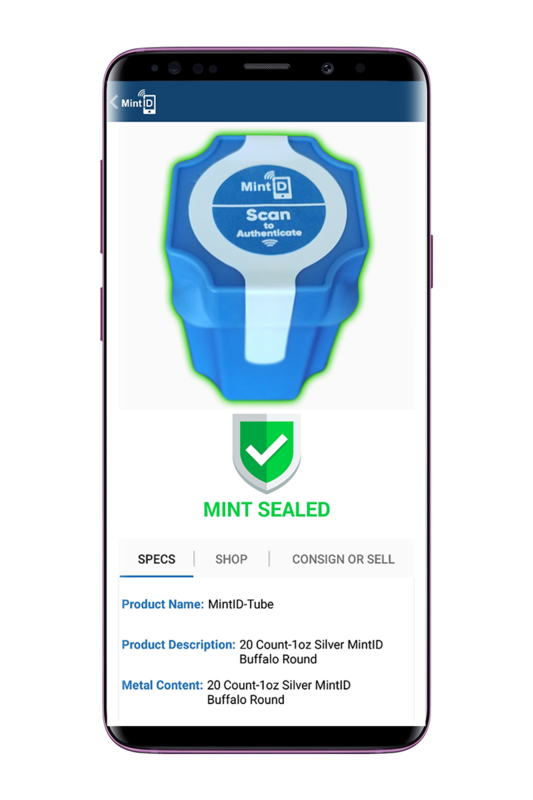 Download our Free MintID mobile app in the Google Play Store! Download the MintID app in the Google Play store on any Android mobile device. 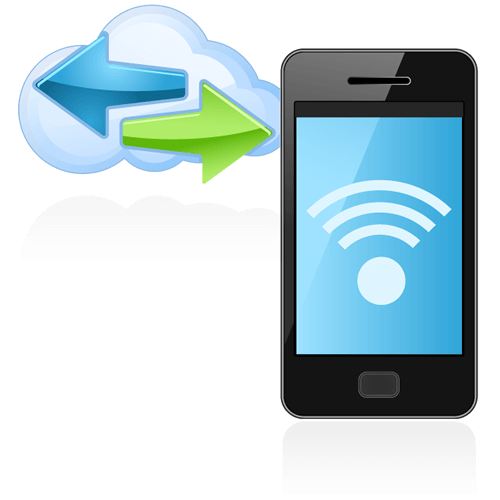 Turn on NFC within the settings section of your device. 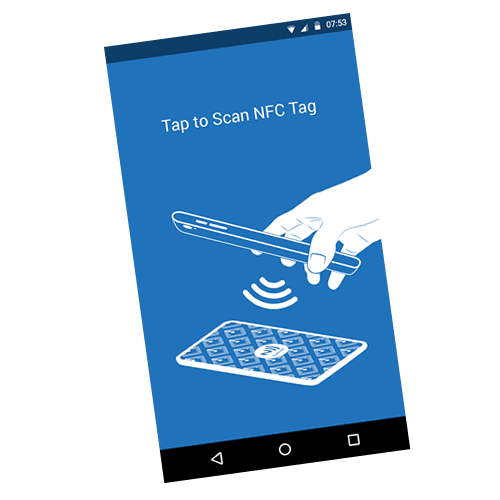 Place gold/silver product directly against the reverse of your device until NFC reader is detected and authentication result is displayed. 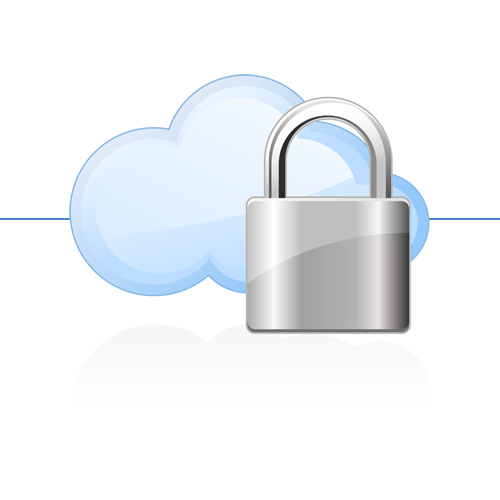 Real time authentication of goods. 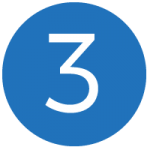 Get valuable insight into the specifications of your investment. Sell- Interested in selling? 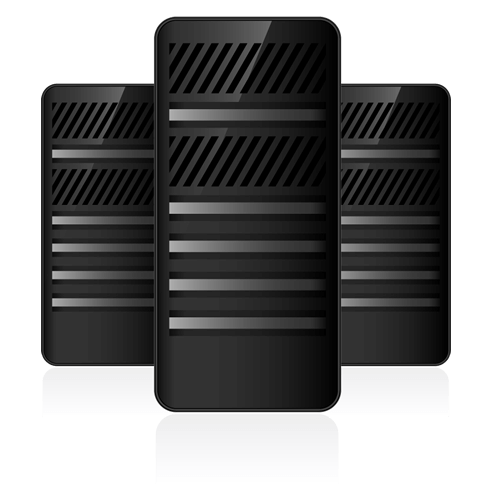 Receive quotes from trusted MintID approved dealers. 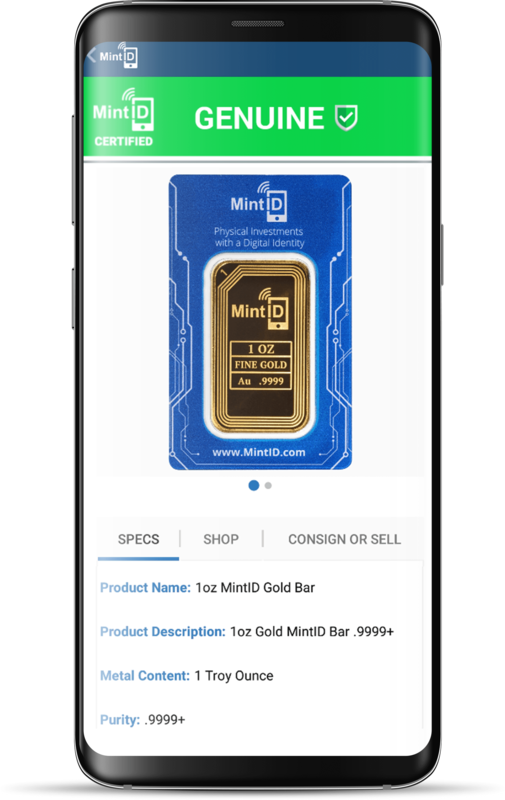 Want to purchase directly from the app? Buy directly from one of our authorized retailers. Our products are manufactured only by ISO: 9001 rated minting facilities. 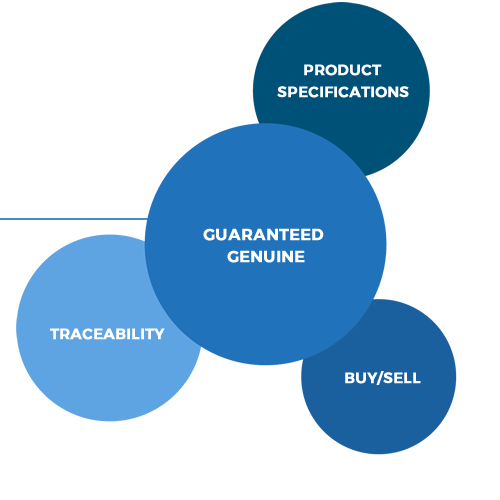 Our products are guaranteed for both purity and weight with metals sourced only from LBMA/COMEX approved refiners. Custom tamper tags and foam inserts for the ultimate in secure and quality packaging. 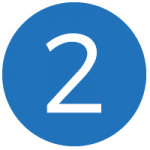 Interested in becoming an Authorized Retailer? Fill out the form below.